Family pictures were not the only shots we took this weekend! 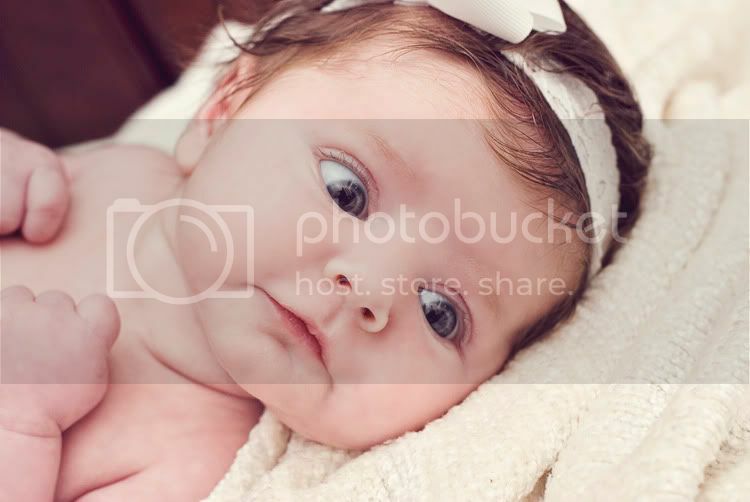 Head over to my photography blog to check out the rest of the pictures of my adorable baby girl! Those eyes! Oh Kelli, she is BEAUTIFUL! She is soo beautiful!! :) Congrats!